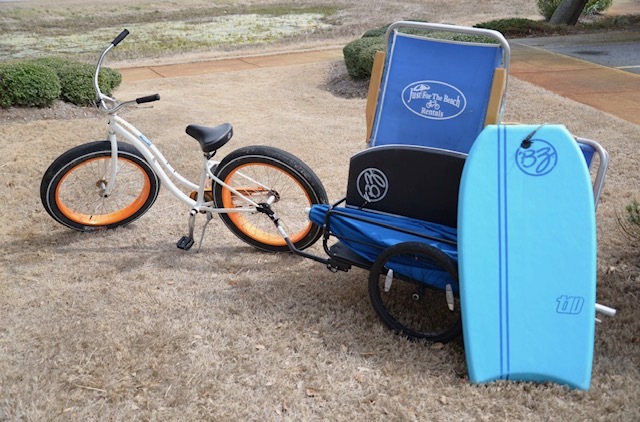 Package includes 1- 26″ Unisex Fat Tire Bike, 1- Cargo Trailer, 1- Umbrella, 4- Aluminum Chairs, 2- Boogie Boards. This is a great starter package to help you bring your items to the beach with ease! 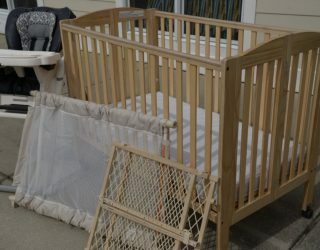 Regular Price $220….You save $25! 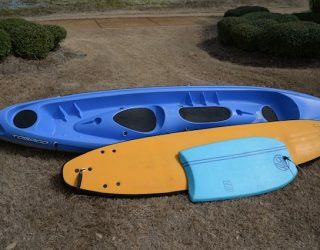 Package includes 1- 26″ Unisex Fat Tire Bike, 1- Cargo Trailer, 1- Umbrella, 4- Aluminum Chairs, 2- Boogie Boards. 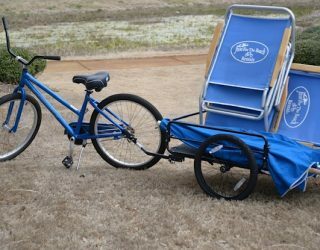 This is a great package to help you bring your items to the beach with ease!